This Wixstars Casino review is all about what this amazing online casino gambling site has to offer to all its players. Wixstars officially became part of the online casino’s community in December 2016, when it became available to the public for the first time. Ever since, the casino is being regulated by both UK Gambling Commission and Malta Gaming Authority, two of the most trusted licenses from the Industry. Wixstars has the following versions available: Instant Play, Mobile (iOS & Android), Mobile Web. In other words, as a new player, after you registered your account at Wixstars Casino and made your first deposit of $40, for example, you receive $40 on top of your deposit and therefore, you will play with $80 and 20 additional spins. After that, if you want to taste more of the exciting gaming experience and decide to replenish your player account with $30, you will be able to claim the second part of the sign-up bonus, which is worth of 40 extra spins. 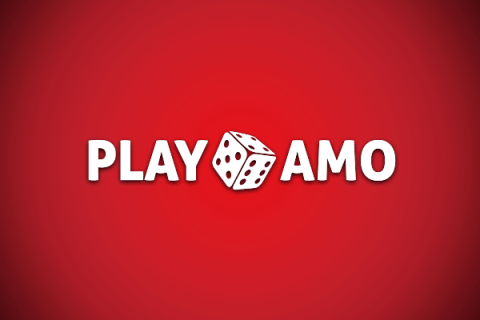 Your third deposit of minimum $20 will be also rewarded with the other 40 additional spins. Although Wixstars doesn’t have no deposit casino bonuses available, it has an Extra Spins bonus upon deposit. It is called Monday Frenzy and, as the name suggests, it is available only on Mondays. You can take advantage of this special ‘Monday’ bonus after you registered your account and used all your welcome bonus. In other words, if it’s Monday and you have refilled your player account with the minimum amount of $30, you will have 20 additional spins to claim from your account. If these are not enough for you, don’t worry. 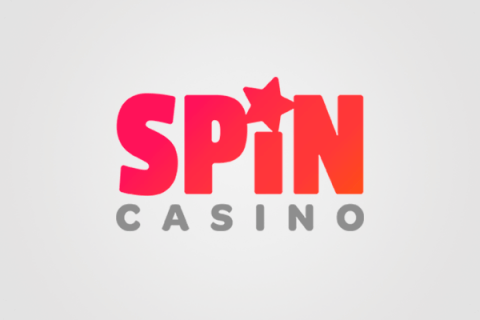 If you deposit $100, you get 40 additional spins and if you want to go even higher and decided to replenish your gaming account with $200, you will be rewarded with 60 extra spins. All the extra spins earned on Mondays can be used only on the following slots: Starburst, Gonzo’s Quest, Red Riding Hood, Warlords or Twin Spin. As a player, when deciding to benefit from the online casino bonuses, it is very important to be aware of the wagering requirements. If you won big with Wixstars Casino’s bonuses, you need to wager 35 times the bonus amount in order to be able to cash out your winnings. We kindly advise you to read the Bonus Policy and the Bonus Terms and Conditions, since each game contributes differently to completing the wagering requirements. When it comes to online slots, Wixstars is offering its players over 400 slot machines just for them to enjoy with a nice free spins no deposit bonus. Some popular slot names are: Book of Dead, Fruity Friends, Starburst, Gonzo’s Quest and Twin Spin. Every time a provider is releasing a new slot, the list of games from the Casino Lobby is updated with them, which means that every member of Wixstars Casino’s Community has the chance to play and win big prizes with the newest slots released. There is a limited number of table games offered by Wixstars. However, on the Casino Games section of the website, table games lovers can play different versions of baccarat, blackjack and casino roulette game. All versions of table games mentioned above can be played with a live dealer, since Wixstars has a Live Casino Section available. This section is powered by Evolution Gaming and this can only mean that your experience will be more exciting. Regardless of where you are, if you have a mobile device with you, it means that you have Wixstars with you as well, since you can access this online casino from your phone. 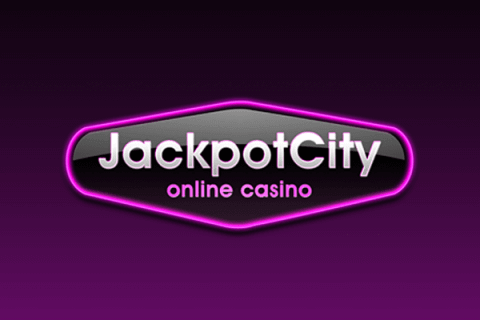 The best thing is that you don’t even need to download any app in order to take advantage of what this amazing casino for mobile has to offer. You can make your first deposit at Wixstars Casino by choosing one of the available options: PaysafeCard, VISA, MasterCard, Payr, Skrill, iDeal, Trustly, ecoPayz and many more. You can check the full list on the Payment Methods section, which can be found on the bottom of the website. From what we saw, cashing out your winnings at Wixstars is easy. Here are some of the withdrawal options available: Payr, Skrill, VISA, MasterCard, Entropay and ClickandBuy. Wixstars is an online casino with a user-friendly interface and a unique and refreshing design, which makes it very easy for players to find and access all the relevant sections of the casino. Furthermore, there are a lot of payment options you can choose from and also a large number of slot machines available for you everyday on the Casino Lobby. You don’t have to take our word for it, just check Wixstars Casino and see for yourself what amazing things it has to offer!